Last week we mentioned our how we are driving future growth through Crowdcube, we are pleased to announce that we are now over funding and we are currently at 111% funded, we are keeping the round open for a short while to allow further investment so if you are looking to invest please don’t miss out on this great opportunity. Next Thursday the 31st of January 2019 we will have a very exciting announcement! So keep an eye on our website and social media, this announcement is regarding a new acquisition which if you invested now will instantly increase your shareholder value!! We are so confident that you will be happy with your investment we are now offering investors a share buyback option after 18 months on investments of £1,000 and over (subject to terms and conditions). 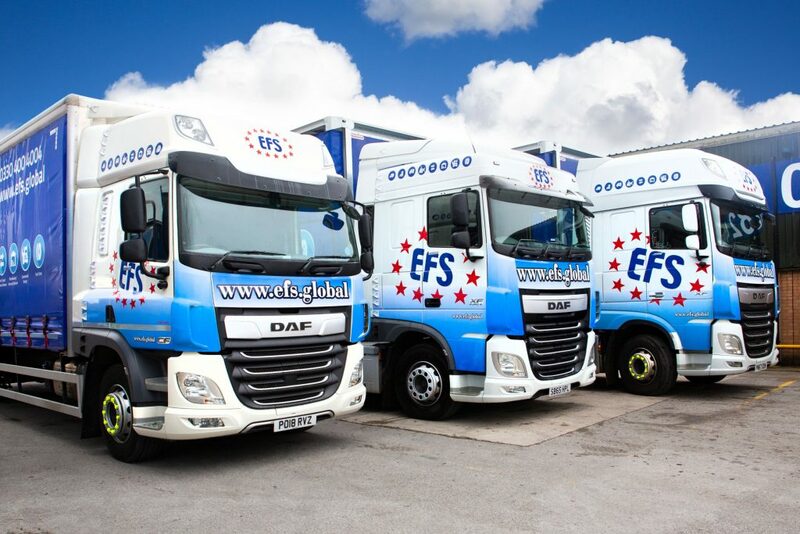 How do you know investing in EFS Global is worth worthwhile? Share buyback option available after 18 months *on investments over £1000 subject to terms and conditions.